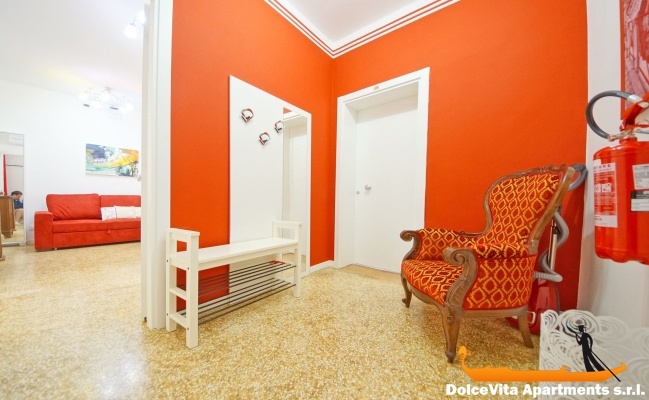 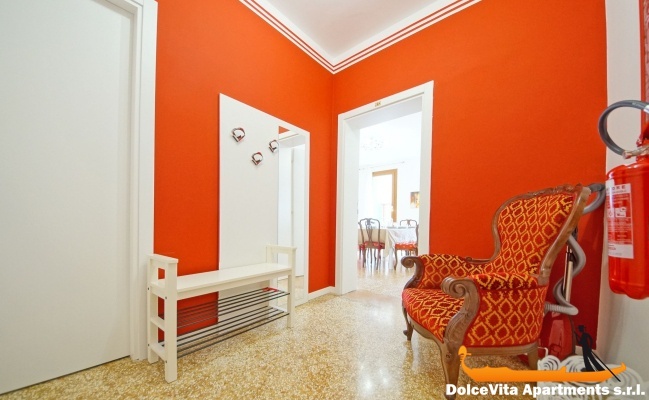 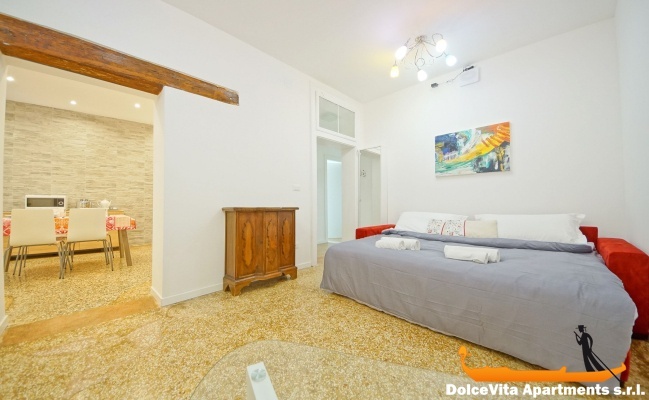 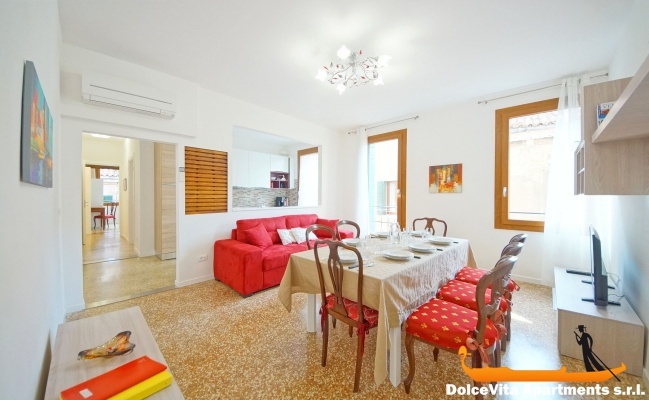 Apartment N. 374: It can accommodate up to 9 people, it is rented from 300 € per Night (not per person). 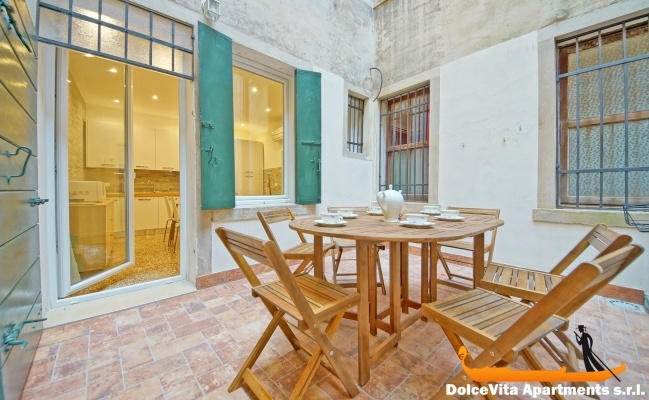 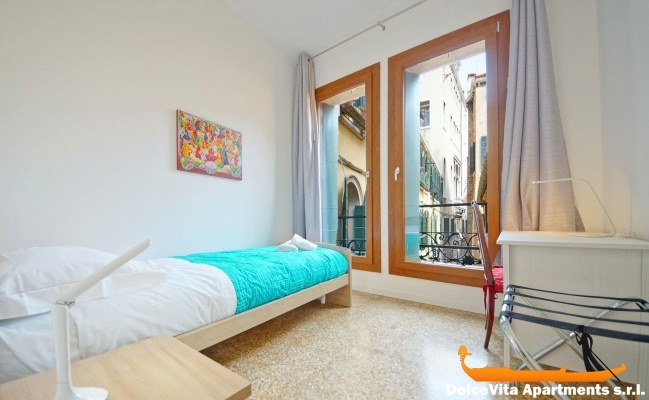 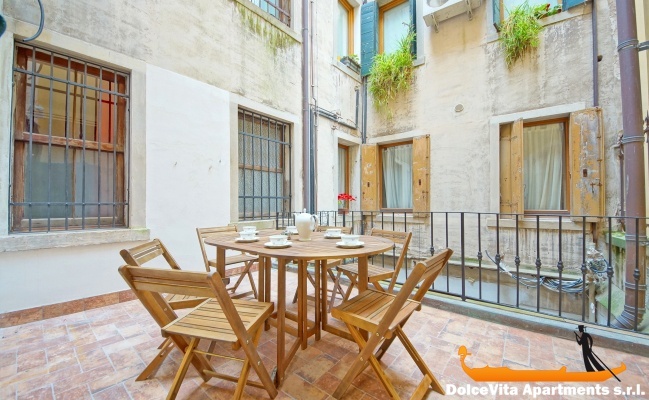 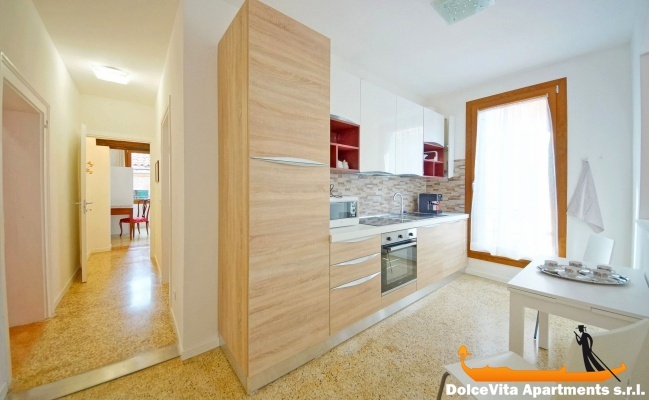 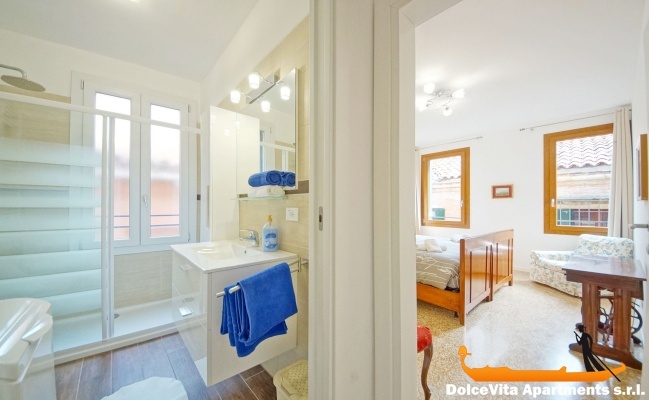 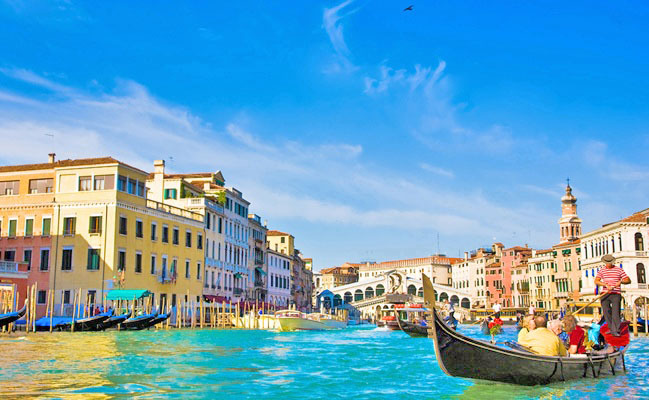 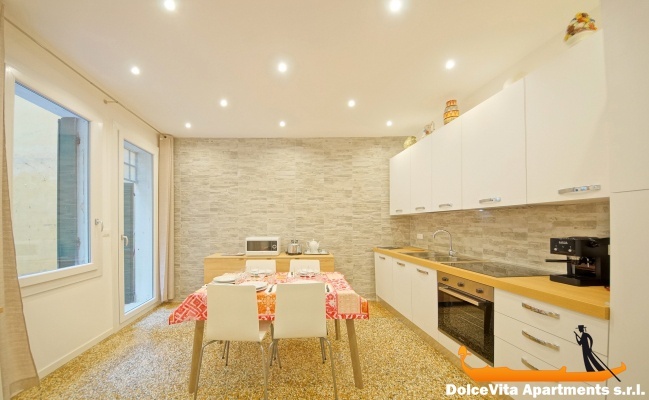 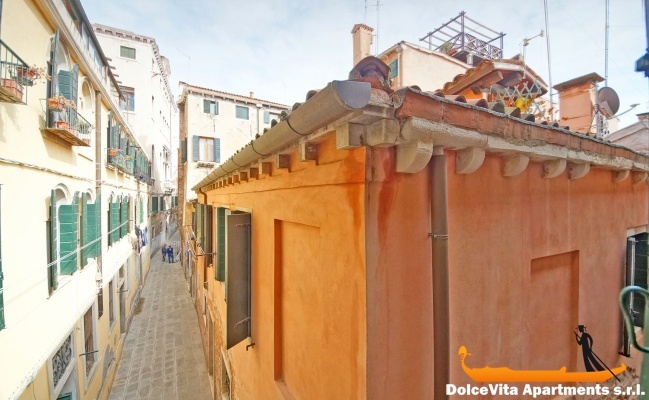 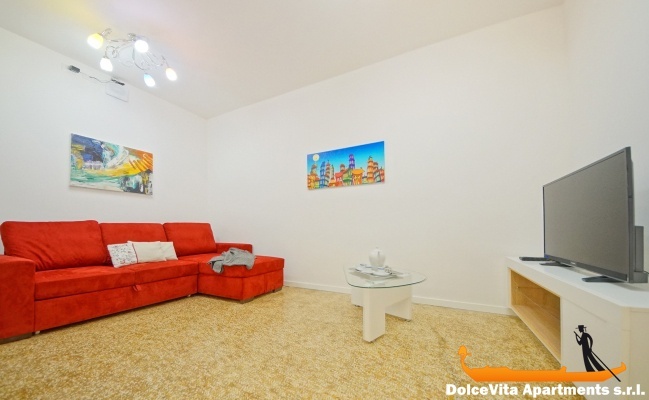 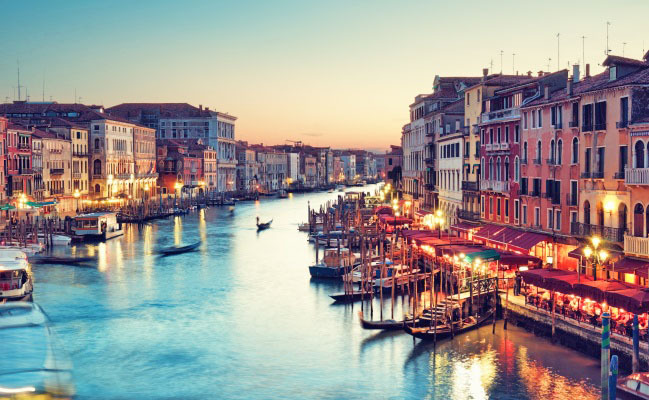 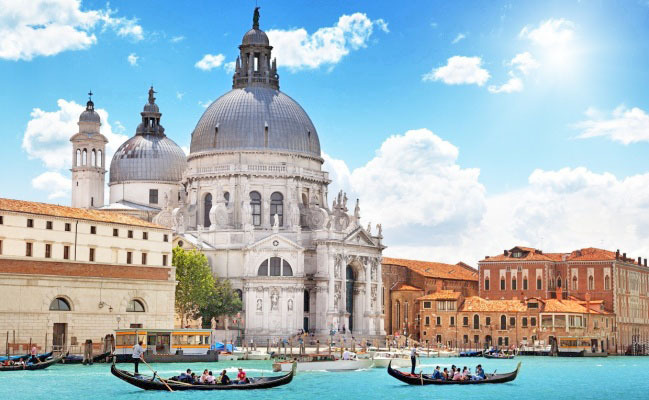 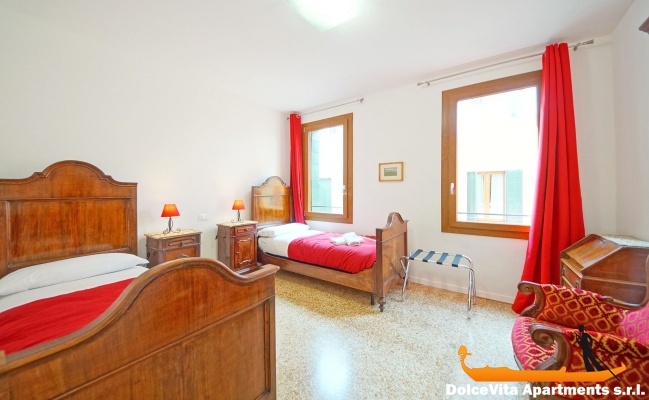 New Venice Apartment withTerrace for 9 People: These 2 apartments of 170 Square Meters are located in the historical center of Venice, in the Santa Croce area. 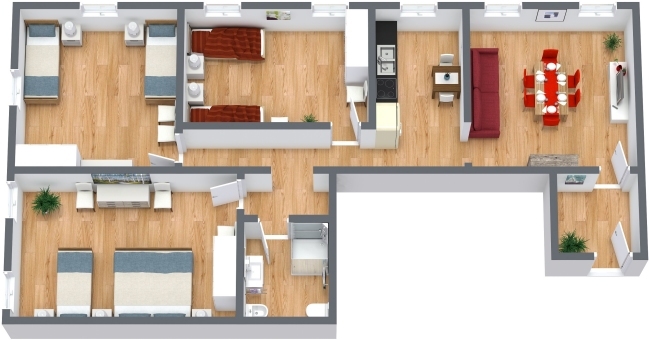 They are in the same building on the First Floor, they can accommodate up to 10 people and they have 5 bedrooms and 2 bathrooms.